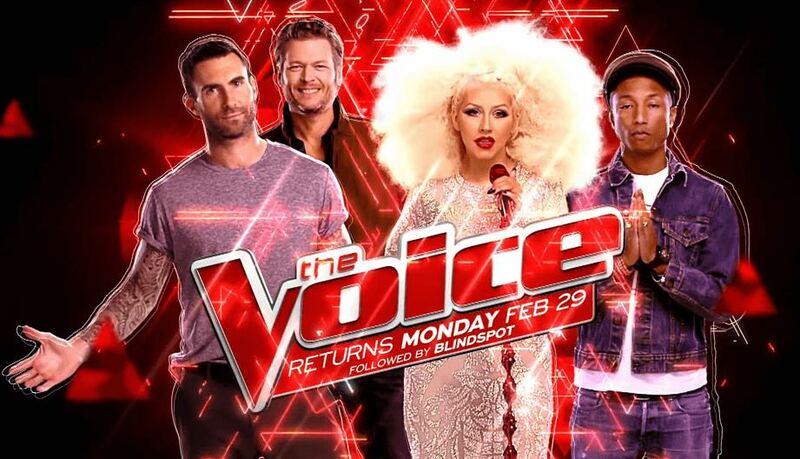 This year’s crop of talent on of The Voice, the hottest singing competition on television, is already making a name for itself. The top singers will do their final battle live in Los Angeles, and you could be there! If you want to get backstage, meet the stars, or attend any exclusive events, get in touch with us, and we can work our magic.